Travis has been an avid photographer for the past fifteen years and his love for capturing "The Moment" began in Providenciales of the Turks and Caicos Islands, his place of birth. 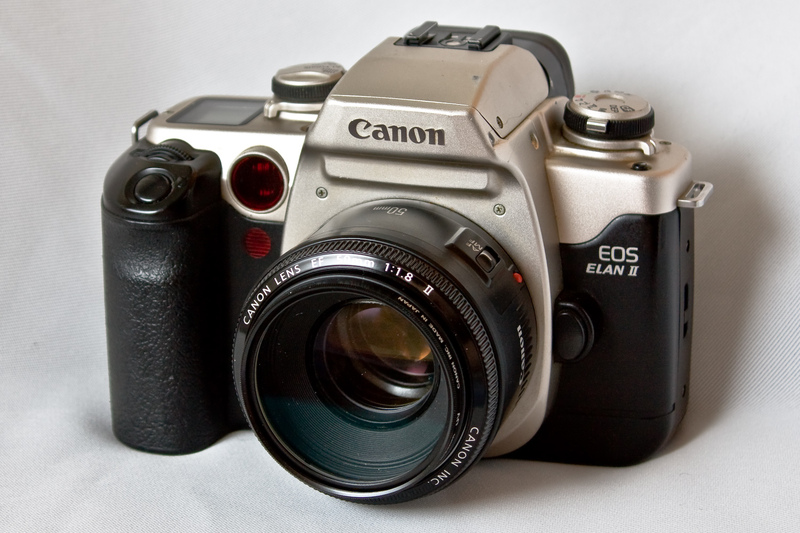 The path to photography began by borrowing his mother's ﻿﻿Canon EOS ELAN II﻿﻿ 35mm SLR camera and he used it whenever a chance arose. A fully featured camera at such an early age and with so much curiosity, he made the best of his limited camera use time and eventually he received a book on photography for his birthday, a third edition of The Photographer's Handbook by John Hedgecoe. This standard reference manual made a huge impact on his knowledge of photography, specifically analog photography. In 2002 he migrated to Canada with his family and further developed his skills in analog photography at Westdale Secondary School taught by Ward Shipman. There he excelled in the field, moving on to display photographic art once a month at the Loose Canon Gallery as a part of the Hamilton, ON Supercrawl on James street north. Rigby has also documented some of the school's athletic and social events with side work involving portrait shots for cast members involved in theatrical performance..
During the final years of high school he enrolled in a co-operative education placement at Split Image Photography studio working with Milton Lowe, a well known former analog and darkroom operating photographer in the greater Toronto area. Being an analog photographer, Lowe produced his own images in the dark room and cropping/framing room, somewhere that Travis felt right at home with. As part-time work he was hired at Henry's, a place where he was also able to learn more about the media hardware industry. As summer approached Japan Camera was in need of a part-timer. There he was able to discover the wonders of quality controlled printing, forcing patience and fine-tuning his meticulous nature.